A quick visit, but I was able to see something I often pine for when I’m in Paris. 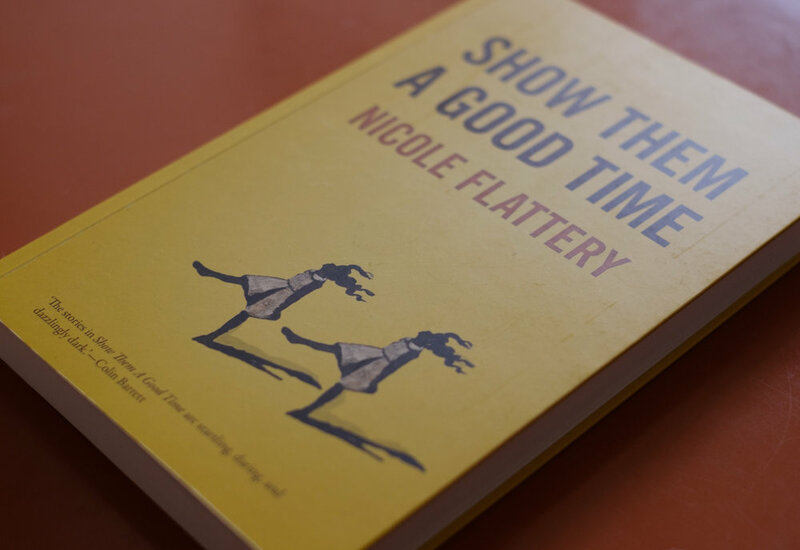 I also got to pick up the Irish edition of Nicole Flattery’s new book, which I’m really looking forward to reading. Nicole is a brilliant, seriously funny writer. I met her shortly after arriving in Paris, and we did some portraits in the Centre Culturel Irlandais that have become her author pictures. There’s another portrait of her in the ‘Writers’ gallery which is being used as the author picture in the UK edition of the book. It’s out today - highly recommended.